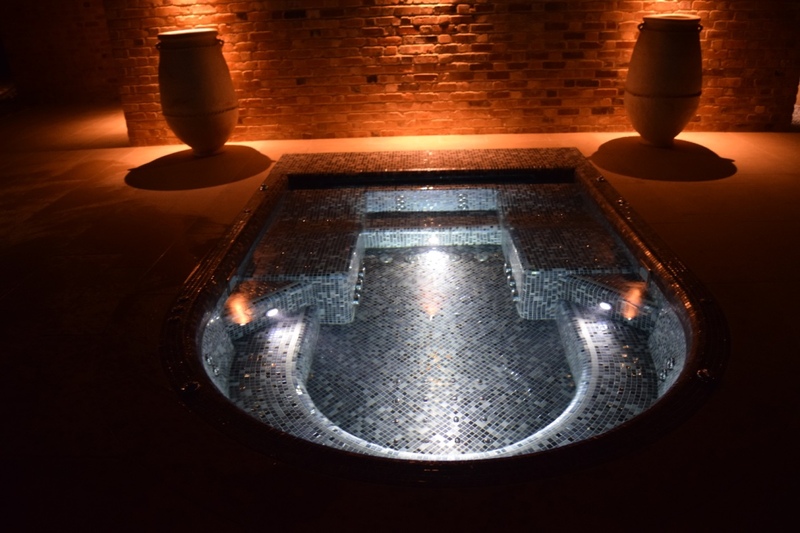 What could be better than arriving home after an exhausting day to relax in your own luxury spa. 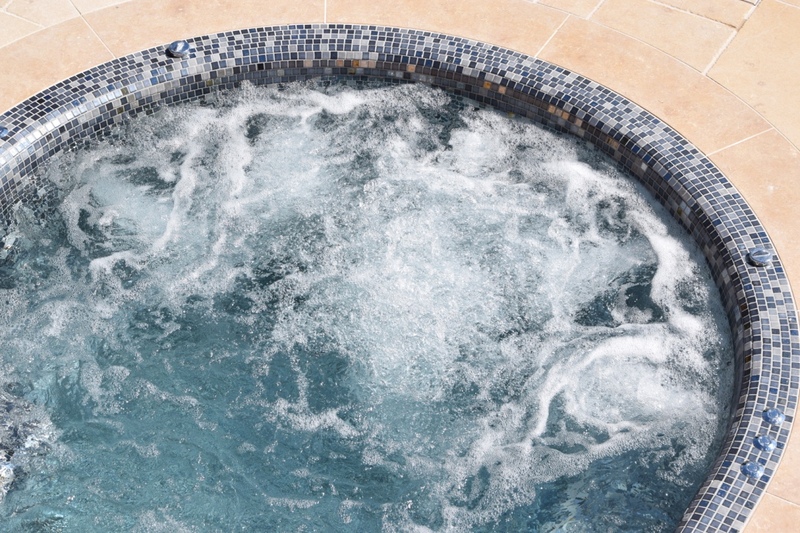 Soothe those tired muscles, relax and invigorate your body. 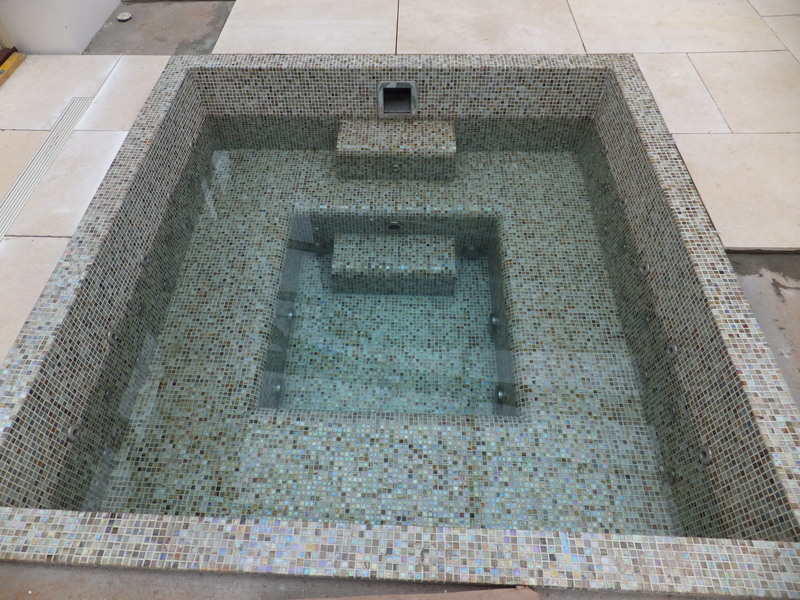 This is what you get from a bespoke tiled spa from Millaquia. 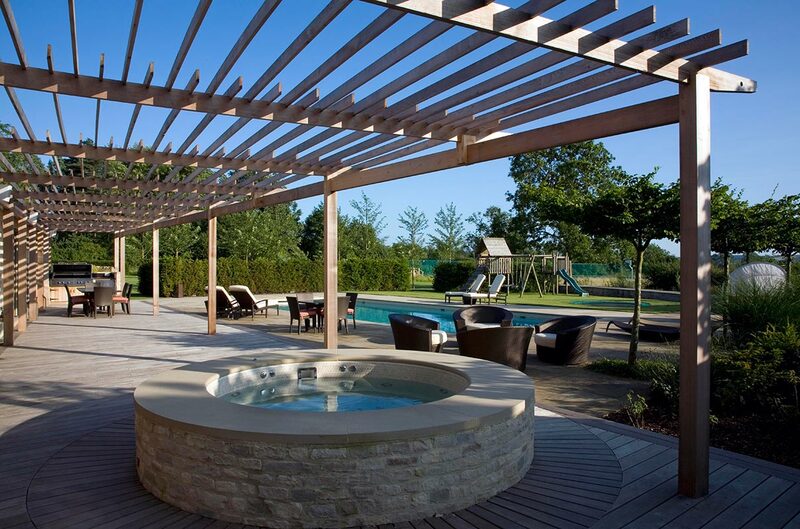 Indoor or outdoor, designed to fit the space you have, available to use year round. 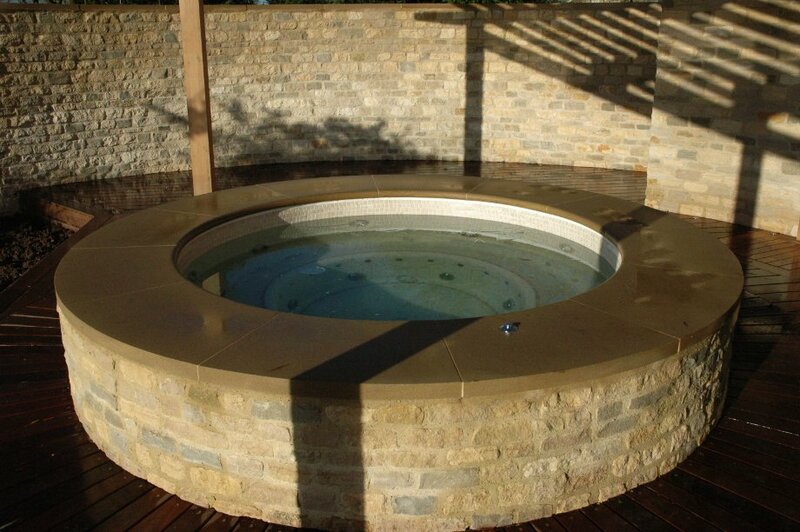 Everything is made to meet your needs, the shape and size, seating style, materials, jets, lighting, tile finish and colour. 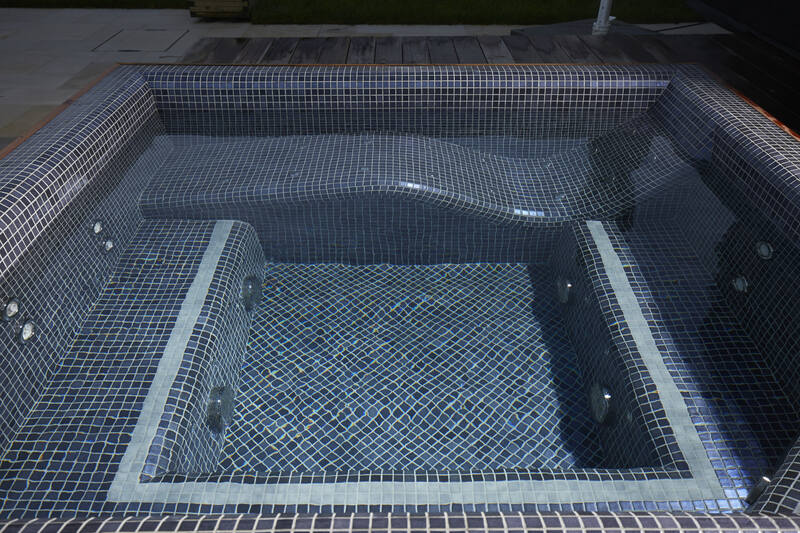 Freeboard or level deck spas made to measure for your exact requirements. 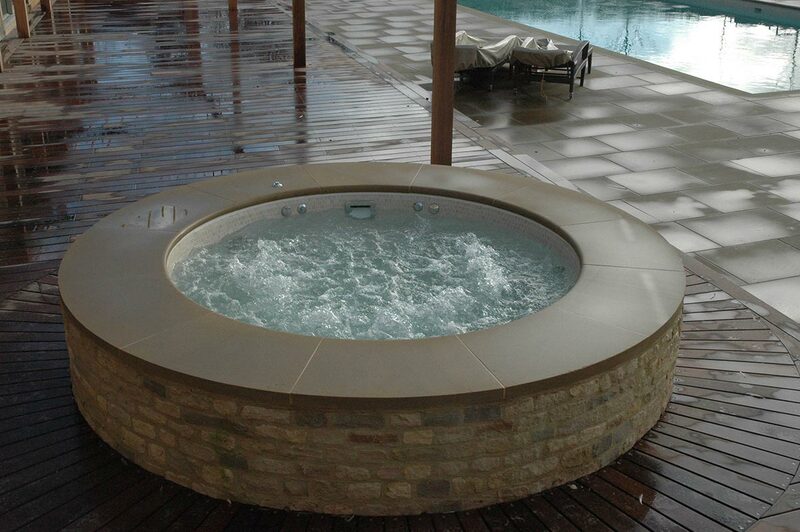 All our installations are designed and built to meet all relevant standards and guidelines for domestic spas. 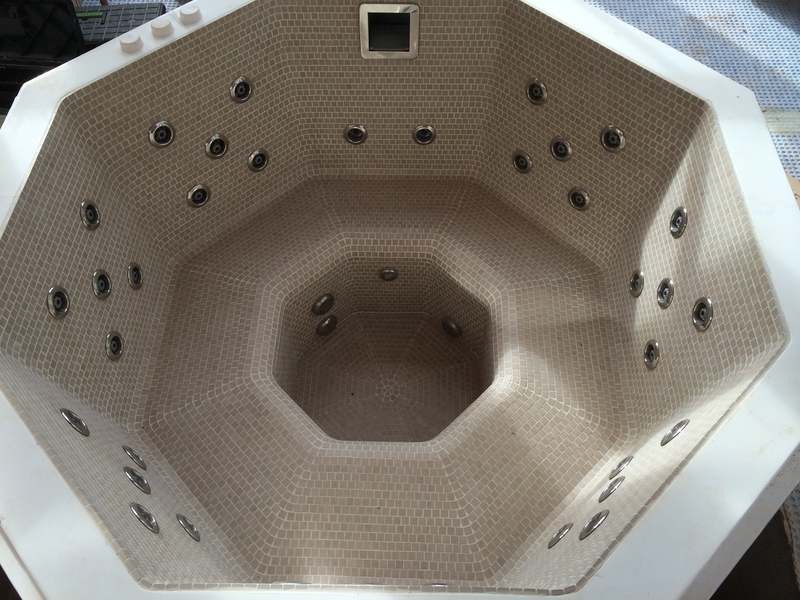 All our installations are accompanied by a full induction and training course for the operators of each facility. This is further supported by a full off site technical back up service as well as on site engineering visits when required. Millaquia have gone way beyond our expectations and done an amazing job. 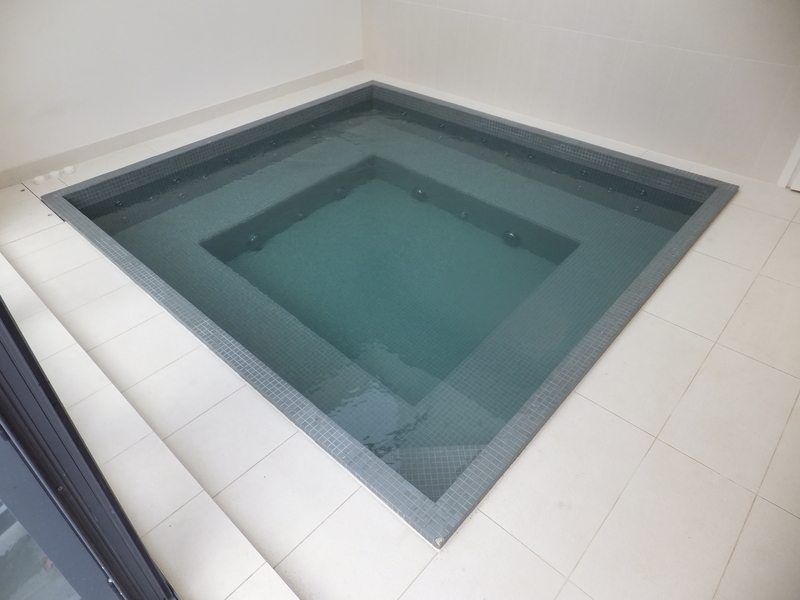 Jacqui and Richard have kept us fully informed all the way through, helped us to make the right decisions at the right time, opened our eyes to finishes we wouldn’t have even considered and produced a beautiful tiled pool and spa. If only other contractors could be as helpful and co-ordinated!